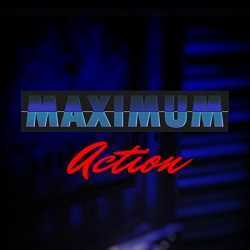 Maximum Action is an Action game for PC published by BalloonMooseGames in 2018. Fire the enemies and enjoy the fun moments! This is a cool and satisfying physics based linear first person shooter influenced by Hong Kong action, heroic bloodshed.